Direct-to-consumer companies cater to people’s desire for simplicity. They eliminate the hassle of researching brands and choosing from hundreds of options, making shopping practically effortless. 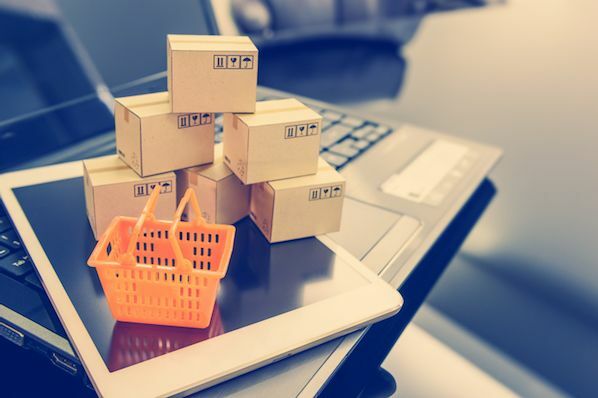 D2C brands manufacture, market, and distribute their own products without using middlemen, which enables them to reduce costs, interact directly with consumers, and provide a seamless start-to-finish buyer’s experience. For consumers, the easy buying process is typically the distinguishing factor when choosing D2C over a traditional shop. Ultimately, Casper’s efficient delivery process and adept customer service impressed the consumer so much that he gave the company five stars -- even though the product didn’t work out for him. This “painless experience” he describes, which is especially attainable for D2C businesses, is ultimately what makes these companies so popular in 2018. Direct-to-consumer marketing is the act of a company marketing directly to their consumer. This direct relationship can occur through methods like social media, YouTube, or podcasts, but not through TV, billboards, or magazine advertisements. Creating innovative marketing campaigns is a necessity for D2C companies, many of which are up against some big-name competitors: Dollar Shave Club, for example, is up against Gillette razors, and Warby Parker’s eyeglasses compete with brands like Luxottica. 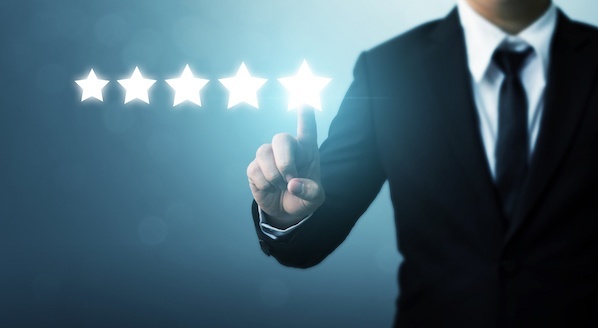 The benefits of D2C marketing are clear: through this direct relationship, these companies are creating strong relationships between consumers and their brand, understanding their consumers better, and reaching a more specific, appropriate audience. We’ve examined six D2C companies to see how they’ve executed one-of-a-kind marketing campaigns. Whether you work for a D2C company or not, there are plenty of tangible marketing practices you can still try out for yourself. What is the direct-to-consumer model? 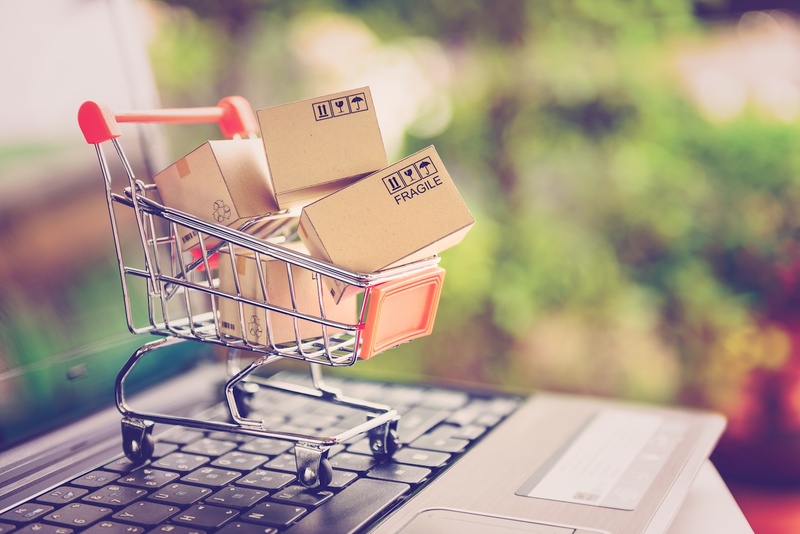 Direct-to-consumer ecommerce companies manufacture, market, and distribute their products without the help of middlemen. By controlling the start-to-finish buyer’s process, D2C companies reduce costs and have the advantage of engaging directly with consumers. D2C companies typically ship directly to consumers, partner with retail locations, or open pop-up shops to distribute their products. Shopping for mattresses is an overwhelming experience: besides feeling like goldilocks with the “soft, plush, semi-firm, firm” options, you’re also forced to contemplate price, size, and whether you want memory foam, gel, or hybrid. Casper, a mattress company founded in 2014, prevents this frustrating process by providing one, perfect-for-anyone mattress. Since Casper’s primary goal is to differentiate themselves from traditional mattress companies, they opt to use non-traditional marketing methods. Casper focuses their marketing efforts in two places: New York City and Los Angeles. In New York, they've used MTA stations to post cheerful advertisements. They set up a satellite office in L.A., and have leveraged Hollywood connections and social media influencers. 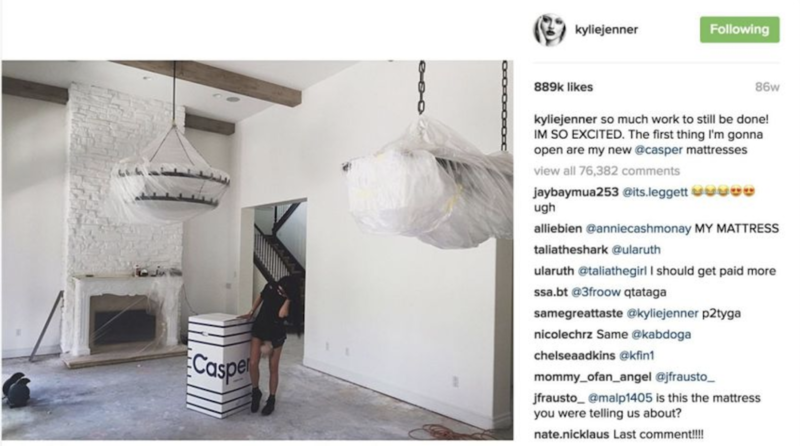 Kylie Jenner, for instance, posted a picture of herself on a Casper mattress and doubled Casper’s net sales. Casper didn’t fight to stand out in the traditional mattress industry. Instead, they used urban spaces to reach their target, millennial audience, and social media influencers to display their brand as trendy and unique. Warby Parker eliminates the hassle of shopping for eyeglasses by sending you multiple pairs and letting consumers return the ones they don’t like. The convenience of choosing eyeglasses in your own home is Warby Parker’s biggest selling point. 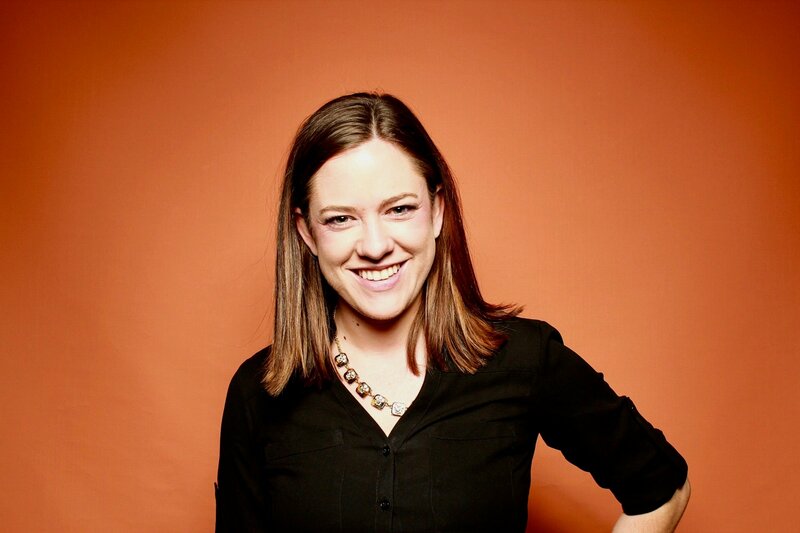 Warby Parker knew their customers were already taking pictures and videos of their glasses to send to friends for advice, so they started asking customers to post their images on social media with the hashtag #warbyhometryon … as a reward for posting, Warby Parker pairs those customers with one of their online personal stylists. Today, 22,630 people use the Warby Parker hashtag on Instagram. The company also pays YouTube influencers to post videos of themselves trying different Warby Parker glasses on. The tactic is popular -- there are currently 58,800 results on YouTube for “warby parker try on.” More importantly, encouraging people to share their home try-on experiences on social media also makes consumers more likely to buy. Warby Parker found that customers who shared content online were 50% more likely to make the purchase. 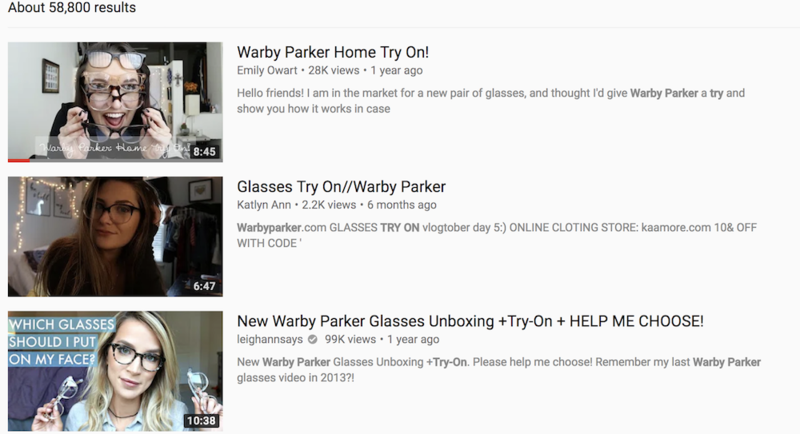 The #Warbyhometryon marketing campaign succeeded by encouraging customers to promote something they were already doing -- taking photos and videos of themselves trying on eyeglasses -- on social media, a platform Warby knew could reach their millennial audience. No one can guarantee that a video will go viral. But it doesn’t hurt to have a strategy in place. The video was a huge success: in the first three months it received 4.75 million views, and within the first two days of the company's launch, 12,000 people had already signed up for Dollar Shave Club razors. The video doesn’t come across like an advertisement, it seems like a funny video your brother’s goofy friend made in his garage, which probably explains why so many people sent it to friends and shared it on social media. But Dollar Shave Club didn’t rely on organic reach alone to promote their launch video. Before promoting their video, Dollar Shave Club reached out to tech publications to let them know when it was going live, sent publications early access to the video, edited a shorter version to run on late-night TV, and spent $10,000 promoting it on social media, among other things. They didn’t just reach out to any tech publications, either -- they focused on media properties already reaching the male demographic they wanted to target, like Thrillist and Uncrate. Maybe it’s not feasible to aim for a viral video, but it is possible to create great content and use your money and efforts to market it to the right demographic. Hopefully, your audience will do the hard work from there. Along with the ad, Julep made a related video game, called “Throw Anything at Me,” so consumers could act like the female in the video and release their frustrations while having fun. There are plenty of subscription beauty boxes out there. To differentiate themselves, Julep didn’t advertise what they were -- they advertised what they stood for. Cards Against Humanity, a sarcastic and offensive card game founded in 2011 by high school friends and geared towards millennials, understands their audience well. And, if you know your audience well, you can break the rules. For instance, in 2013, Cards Against Humanity sold their product for $5 more on Black Friday, and sales went up. 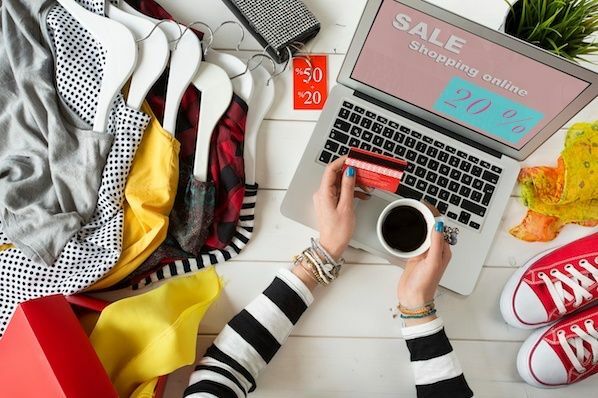 In 2015, they sold nothing for $5 … and received $71,000 from consumers. In 2016, they dug a hole in the ground and filled it back up, for $100,000. I don’t know about you, but selling nothing sure seems like breaking the rules to me. This strategy wouldn’t work for most companies, but it worked for Cards Against Humanity. The company knew their audience would appreciate their sense of humor, and, more than just appreciating it, they’d pay for it. I’m not saying it’s a good idea to sell nothing. I’m saying it’s good to remember it’s okay to employ some ridiculous stunts if you trust your audience will get it. Blue Apron sources healthy, local food, and ships that food with ready-to-use recipes straight to consumer’s doors, so they can make healthy meals easily. The company deals with a lot of competition nowadays from other subscription meal services, including Amazon, HelloFresh, Green Chef, and Plated. As a result of this competition, Blue Apron’s biggest challenge has been explaining how their product stands out from the rest. In 2015, Blue Apron reached out to popular food bloggers like Naomi of Love Taza and Anne of Fannetastic Food, as well as social media influencers, and asked these industry leaders to explain in-depth what Blue Apron was. This is generally an effective strategy, as food bloggers and social media influencers have already gained the trust of their audience. Blue Apron then took it a step further, sponsoring their content on podcasts like Gimlet Media and The No Sleep Podcast. The company recognized podcasts as a worthwhile investment: almost 50 million people ages 13 and up listen to podcasts, but more than a third of the top 100 iTunes podcasts have no ads at all. With plenty of supply and little demand, Blue Apron’s sponsored content could stand out from the rest. 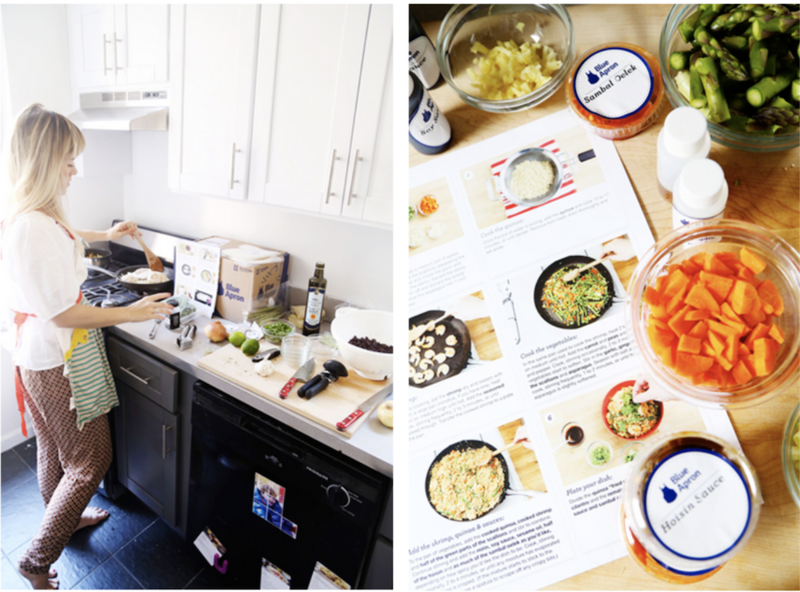 Employing social media influencers and bloggers to promote their brand, and sponsoring ads on podcasts, paid off: In 2015, Blue Apron sales increased 500%. Blue Apron separated themselves from the competition by using industry influencers to reach an engaged audience, and promoting their content on appropriate (and less-crowded) platforms like podcasts.